DentalCare @ Nailsea | The Red Nose Team! 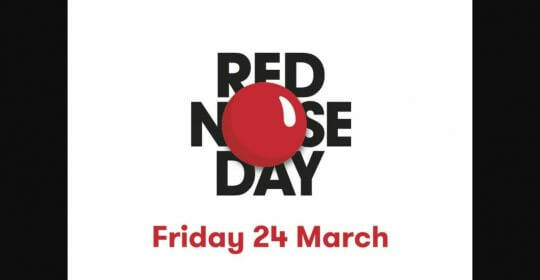 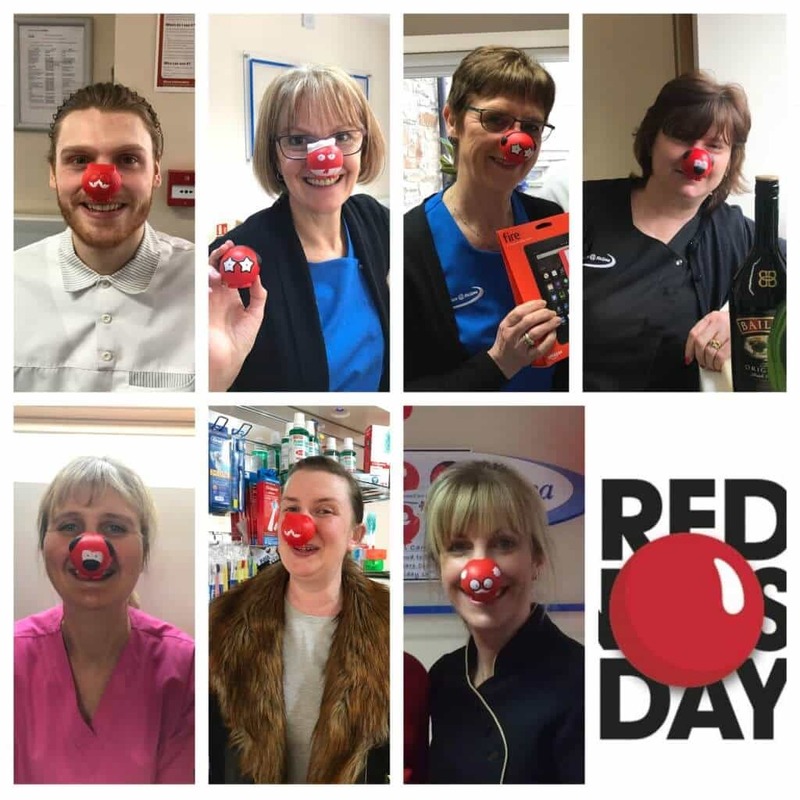 The whole team at DentalCare@Nailsea are delighted to help support the Comic Relief #RedNoseDay for another year. 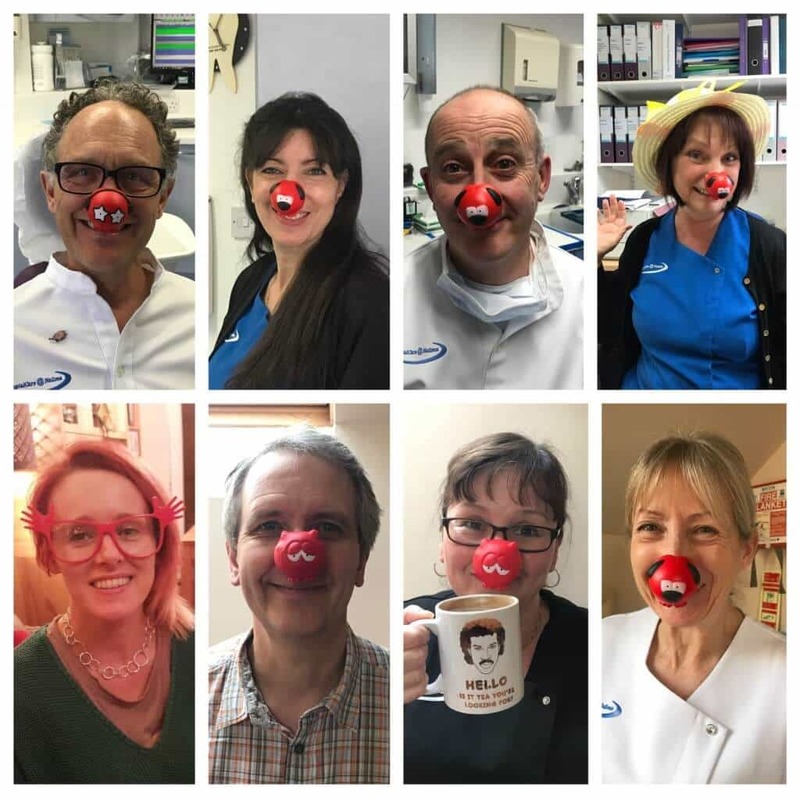 We have a fantastic raffle, guess the toothpastes and our own dental ‘Bake-Off’ to help raise money.